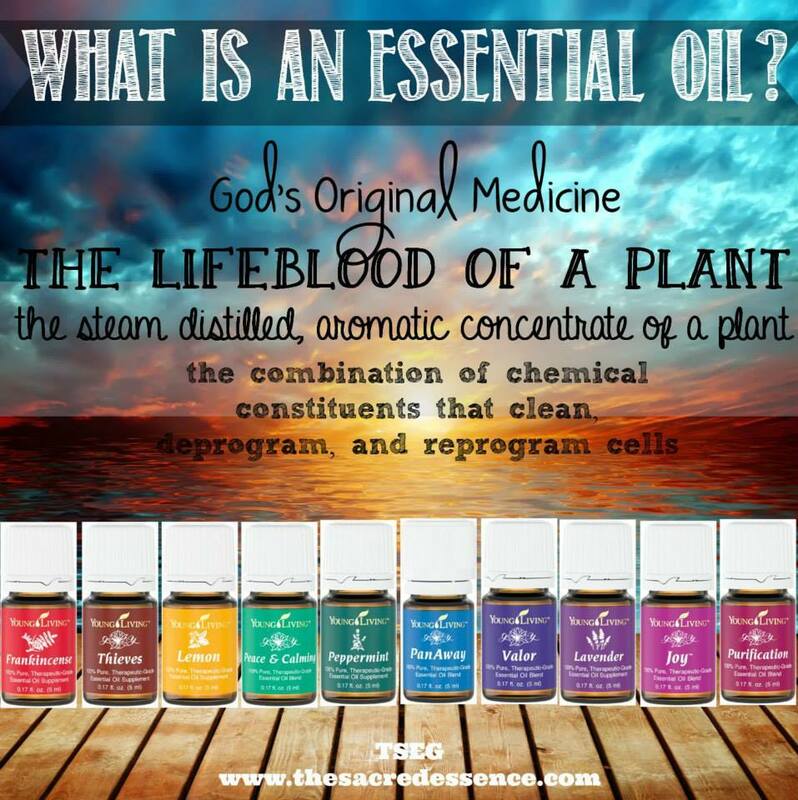 We love our oils! They really work, they save us money and they rock my world. Are you interested in learning how they work and why we love them? Please message me at mgeis01@gmail.com. 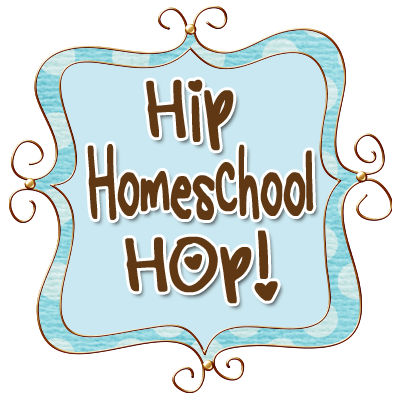 I teach several classes each month - virtual/online and locally in the Kansas City area. I can also teach classes via phone. Please message me and I'm happy to share with you what I have learned. 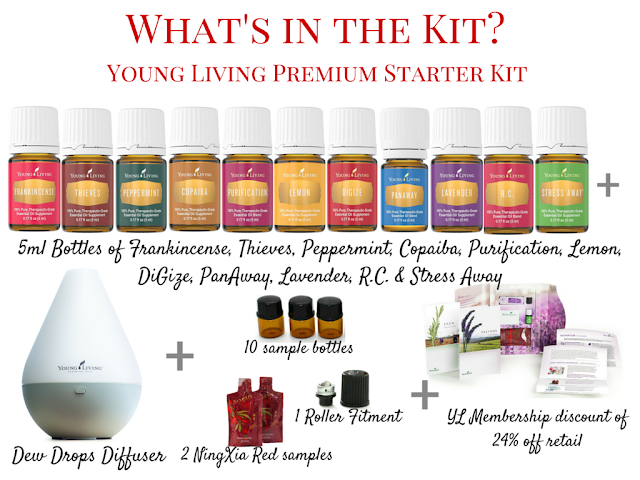 Note: When I talk about essential oils on my blog, I am only talking about Young Living Essential Oils. It's the only oils we use because Young Living is the only company that has Seed to Seal guaruntee. Quality matters. Safety matters. I spent a good deal of time researching the various essential oil companies before choosing which one was right for my family. 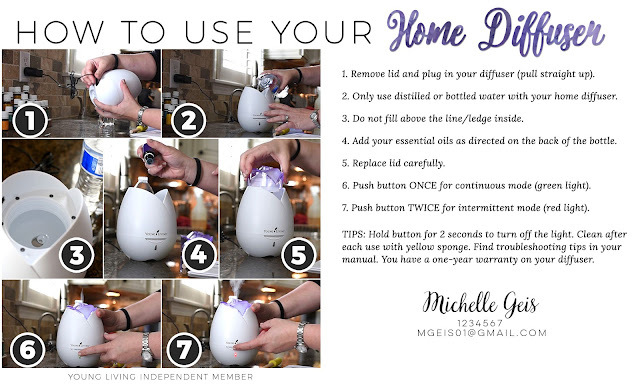 You can do the same - www.SeedtoSeal.com for more information on Young Living's commitment to safety, authenticity and quality. Already know you will love them and you are ready for your own stash? Order here. 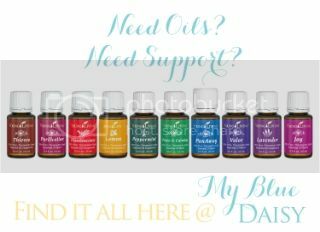 There are no strings attached - only awesome oils. 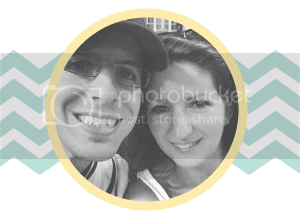 Be sure to touch base with me, because I have some awesome recipes and resources to give you. Our team has these beautiful resource and informational books that I like to give to people. I love gifts! This month our team is giving away even more. So be in touch with me @ mgeis01@gmail.com. I'm here to help. Then email me at mgeis01@gmail.com, and I will send you your welcome gift!! More oily goodness photos here. Love these products!! 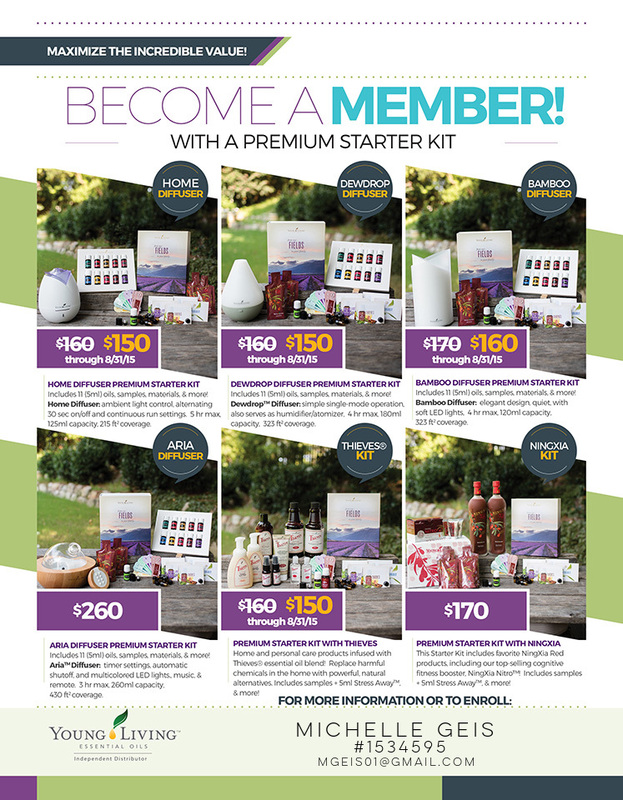 Details on what is in the Premium Starter Kit. The diffuser will vary depending on which one you choose. 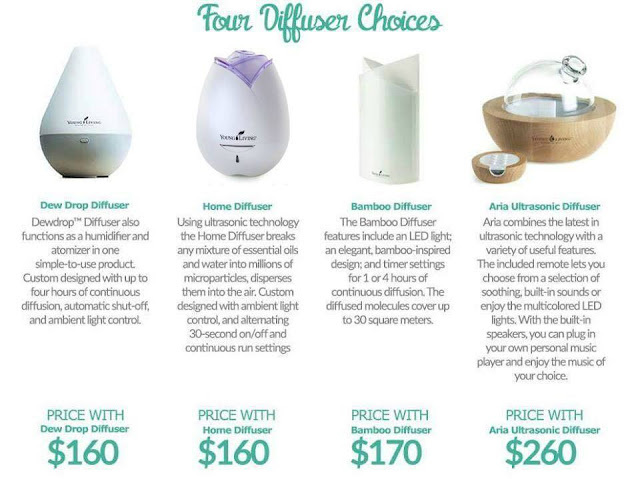 Descriptions on the many diffuser choices. And here is one of the many recipes my team shares. 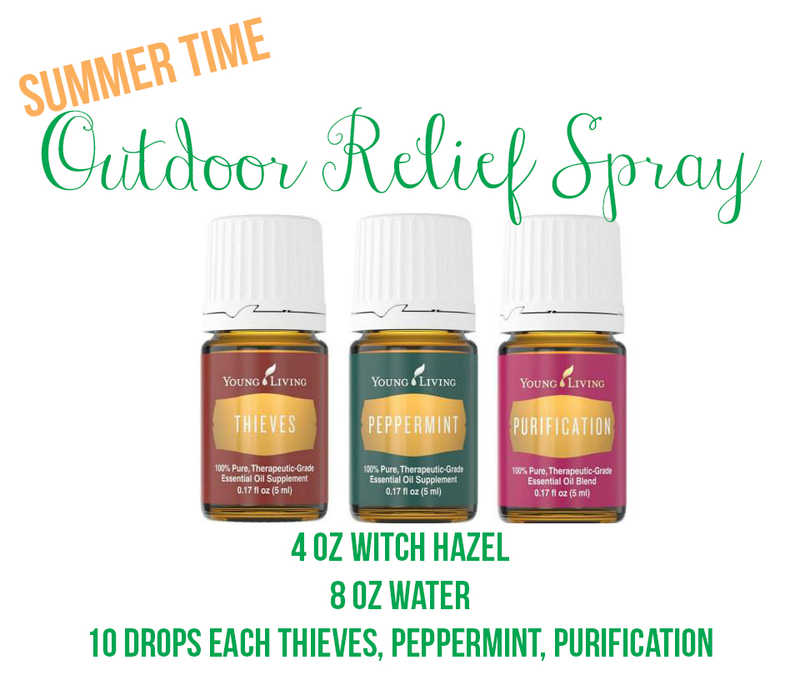 Use this spray to reduce outdoor annoyances and protect your picnics.